Our philosophy is simple, but clear: excellence is achieved by paying attention to even the smallest details at every stage, focusing all of our energies on just two wines, Sideral and Altaïr. 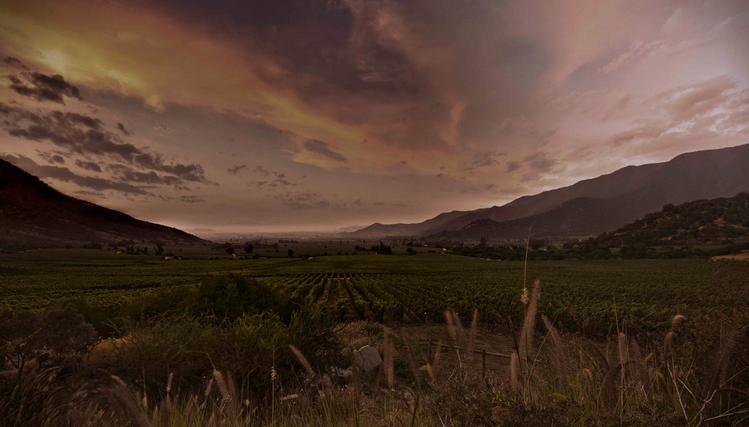 Altaïr is a winery nestled, almost hidden, in the mountains; a place where wine seeks refuge from the passage of time. We have the clear purpose of intertwining and adapting our French heritage to the Chilean countryside, and we put the most advanced technology at the disposal of classic expertise in order to produce wine. Our name evokes the heavens, as Altaïr is the brightest star in the Eagle constellation. This star formation can be seen from both hemispheres and symbolizes the union between the New and Old Worlds. Les cuvées de Altaïr ne sont pas disponibles sur Twil pour le moment, ou ne sont plus en stock.